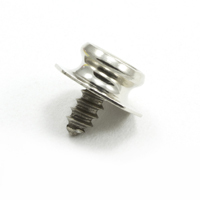 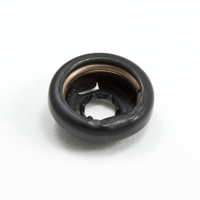 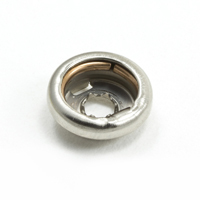 Looking for a fastener product that can handle extreme pressure? 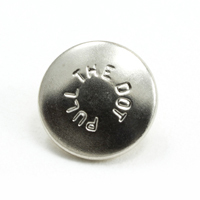 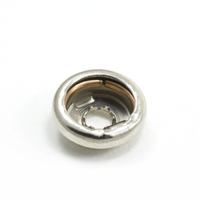 The DOT Pull-The-DOT fastener is characterized by its built-in locking feature. 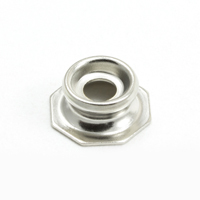 This fastener can withstand extreme pressure on three sides. 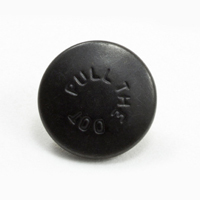 Simply release the button by pulling on the fourth side. 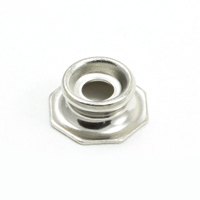 To ensure optimal opening, care must be taken to position the fastener when it is set. 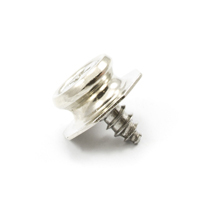 Pull-The-DOT fasteners have no sharp edges or protrusions to tear or rip fabric. 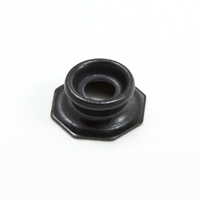 Made with outdoor-capable materials, they’re ideal for use in marine projects. 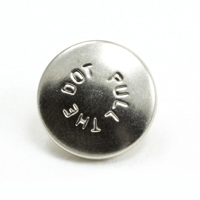 View our full selection of DOT Pull-The-DOT fasteners below.